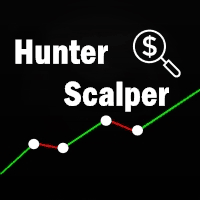 Content: Expert: Hunter Scalper1.10 (Unlimited), Instruction doc. 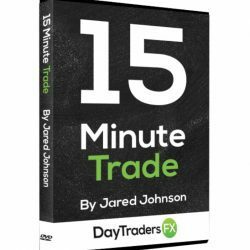 All orders are equipped with StopLoss and TakeProfit . VPS with the minimum latency to the broker’s server is required for trading. GMT Offset – Specify the summer time of your broker. MagicNumber – EA identification code to avoid interference with other EAs. It is not recommended to use a value of MaxRisk greater than 5%. Please note that after hitting stop loss two times in a row at a risk of 10%, you will lose 10% of the deposit.